Please support Mark Willis, a veteran Marine and proud hockey dad, and his family as he battles through colorectal cancer. 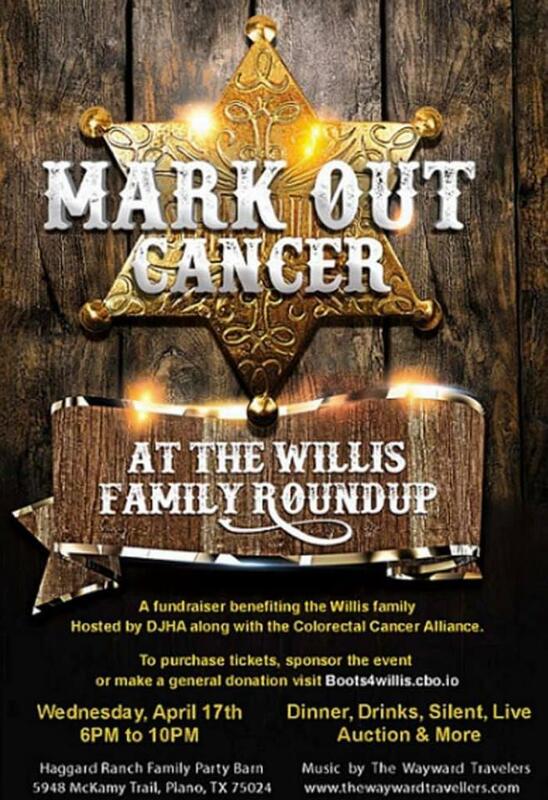 DJHA along with the Colorectal Cancer Alliance will be hosting a fundraiser. Please see the information below and click on the link as well to purchase tickets or make a donation.